God knows the power of questions, and 25 Questions God Asked shows how God interacts with people as He delivers truth through His word. 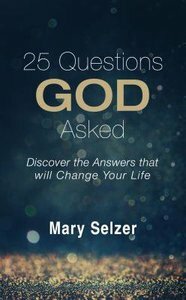 Readers will find themselves on a journey of self-discovery as they work through these twenty-five life-changing questions and search their hearts for honest answers. About "25 Questions God Asked"